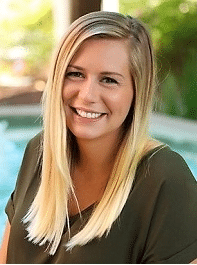 Viamark Carolinas Advertising has hired Erika Burns as a new senior account manager and Ashley Robinson as an assistant marketing coordinator. Burns is a University of North Carolina Wilmington graduate and previously worked for Sunrise Broadcasting. Burns will work out of the Wilmington office location but will also work to bring in new clients from both North and South Carolina, according to a news release. 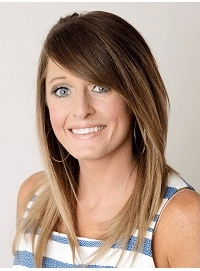 “Erika brings a mixture of versatility and practical experience working directly with business owners to help them optimize their advertising and marketing dollars while maximizing return on investment,” Viamark Vice President Gayle Brown said in the release. Robinson ( left ) is a Cape Fear Community College and recent UNCW grad with experience in marketing and public relations. “Both Ashley and Erika have been actively involved in marketing activities in the area, and they come from a generation in which digital marketing has become fully merged with traditional methods,” Brown said in the release.